Ever wanted to create your own Android games, but felt that it was too difficult? Time have changed and now you don’t have to. 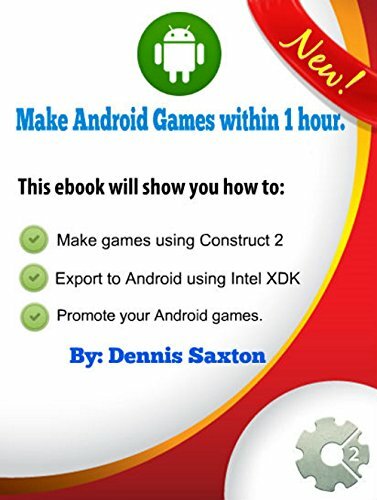 This book will make it easy for you to create your own Android game within an hour to submit to Google Play. It breaks everything from importing graphics to exporting to an Android APK file. This book will not disappoint.